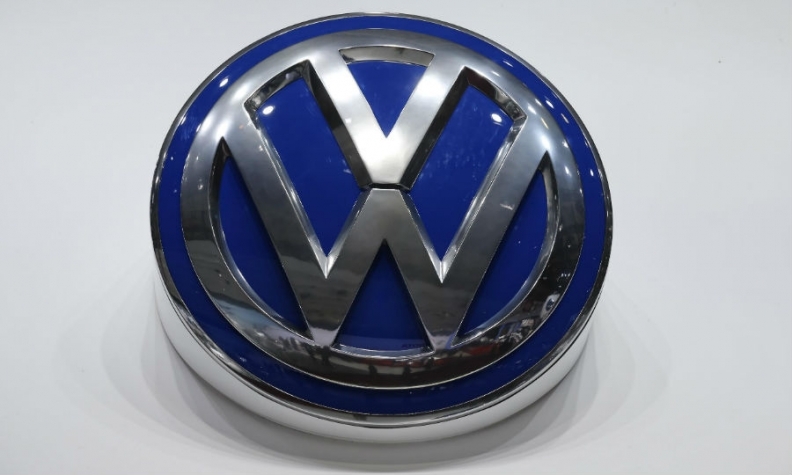 FRANKFURT (Reuters) -- Volkswagen Group, which is cutting costs and overhauling its development and production, is on track to reach its goal of a pretax profit of 8 percent of sales by 2018, German weekly business magazine Wirtschaftswoche reported on Saturday. The publication cited company sources as saying after the group's supervisory meeting on Friday that the margin target remained within reach. VW Group, whose brands include Audi, Skoda and Porsche, is seeking cost savings of about 10 billion euros ($12.4 billion) to close a profitability gap with some of its peers, a source told Reuters on Friday. The company is in the process of switching to a modular architecture called MQB, which it launched in 2012. It is designed to help VW manufacture a huge variety of car sizes and shapes on a single production line, increasing flexibility while slashing assembly costs. Wirtschaftswoche also cited its sources as saying the modular production platform would be introduced at its Swedish trucks business Scania from 2016 and at its MAN SE trucks subsidiary starting in 2019. A source familiar with the matter confirmed that Scania was the first of the two truck businesses to benefit from MQB. When asked to comment, a VW spokesman said: "We are making good progress in the development of a modular system for commercial vehicles."